It's time to draw the winner for the Ballerina Bells Strawberry Mango Tutu! 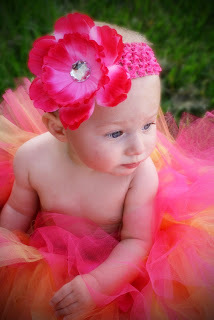 Out of 126 entries, the winner of the Ballerina Bells Tutu Contest is . . .
Congratulations Jeni! I am off to send you an official email notification right away. Thank you to everyone who took the time to enter this contest and to support this mommy business! !